Opened in July 2002 The Millennium Ribble Link is Britain’s newest inland waterway. 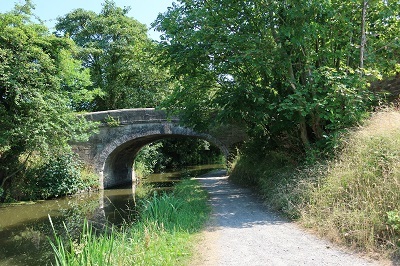 When the Lancaster Canal was constructed at the close of the 18th century it was proposed that it would be connected with the rest of the waterway system with an aqueduct over the River Ribble. Unfortunately the cost proved prohibitive so a tramway was built from Walton Summit taking goods across the Old Tram Bridge to the canal basin in Preston. When the tramway fell into disuse the Lancaster Canal became completely isolated from the rest of the waterway system. Thanks to the work of the Lancaster Canal Trust (See www.lctrust.co.uk) much of the main line of the original canal has been preserved as one of the county’s (and country’s) most attractive amenities providing recreation for boat users, anglers, cyclists and walkers. 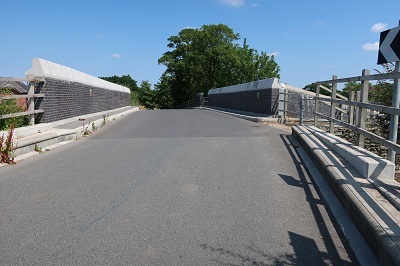 The Trust was formed in 1963 after road construction and other developments sliced up the canal north of the Tewitfield Locks into a succession of remnants referred to as “The Northern Reaches”. Near Kendal the canal was completely filled in. 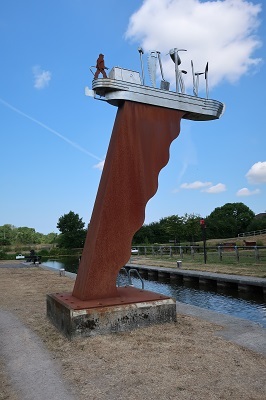 Along with its sister organisation the Lancaster Canal Boat Club, the Trust had as its main objectives to restore the Northern Reaches and in addition campaign for a link to the Ribble. 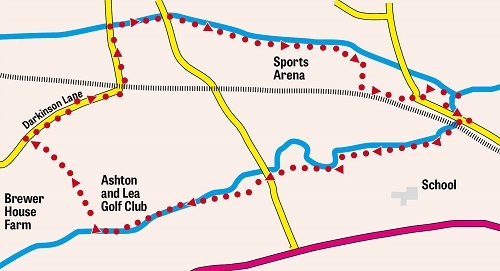 This would enable craft to connect to the navigable River Douglas and access the Rufford Branch of the Leeds-Liverpool Canal. Viewed in the 1980s these aims would have struck the public as being somewhat grandiose. 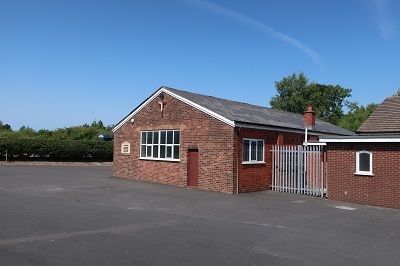 Nonetheless Trust and Club maintained their focus with dedication, energy and purpose and grabbed opportunity when it came their way in the form of the Millennium Commission which granted £3million towards creating the link to the Ribble. To state “the rest is history” diminishes the considerable difficulties both engineering and financial that had to be overcome to create the linear water park that is seen today. 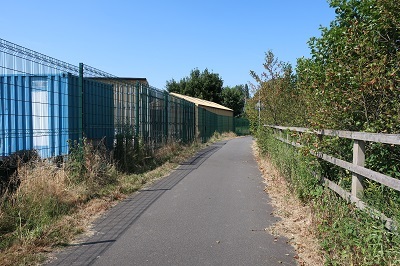 In 2012 its amenity value was enhanced when the Guild Wheel the multi-use path the circles Preston used part of the towpath for its route through Lea. I am grateful for Lancashire Post reader John Hargreaves for the route described below that will give the reader a close look at Britain’s newest inland waterway. 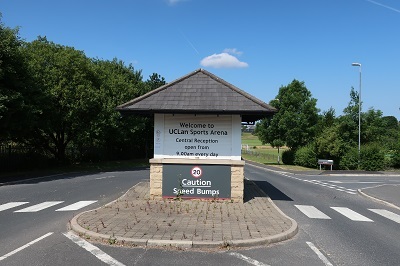 Start: UCLAN Sports Arena car park, Tom Benson Way, Ingol, PRESTON PR2 1SG. Grade: Easy. 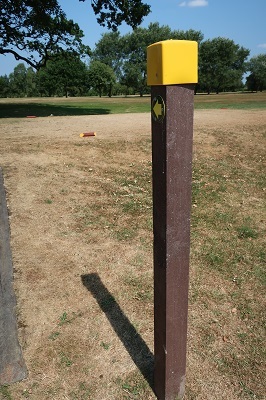 Mostly along graded or metalled paths, a canal towpath and a short stretch across an open field. 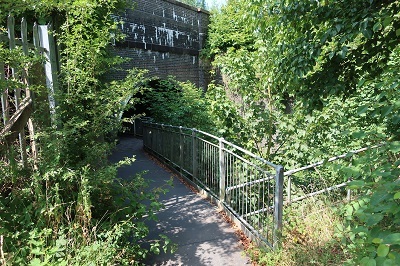 under the Blackpool line railway bridge. 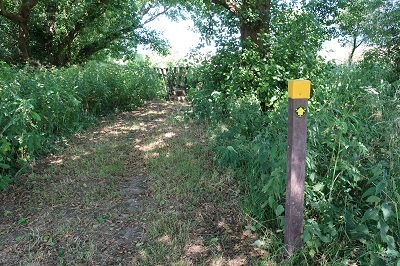 Follow the path alongside the brook along what has been promoted as an 'Arts Sculpture Trail' and 'Wildlife Corridor'. 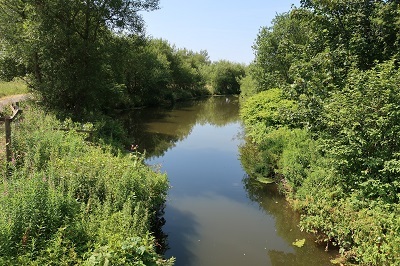 The 'hay meadow' between locks 4 and 5 has been identified as having 'national, county and local significance' being a haven for wildflowers and insects. and cross Lea Road at Leyland Bridge. 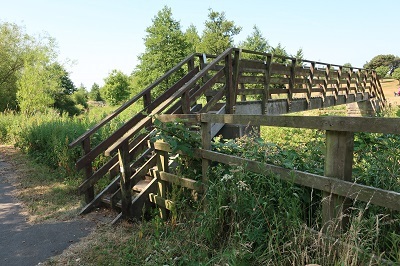 the footbridge over the drainage channel. 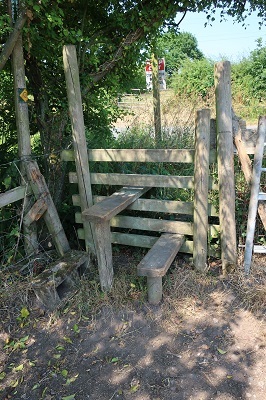 Over the stile for 350yds across an open field to turn right along Darkinson Lane. 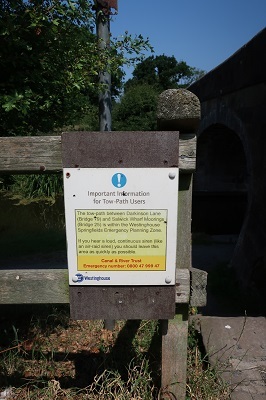 to meet the Lancaster canal at 'Quaker's Bridge' (No 19). 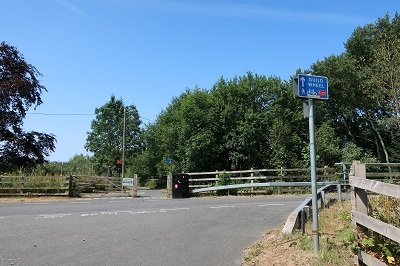 Drop down to the towpath and turn right (east) alongside the Lancaster canal to pass under Malt Kiln Bridge (No 18) on Lea Road and return to UCLAN Sports Arena just before Cottam Hall Bridge (No 17). 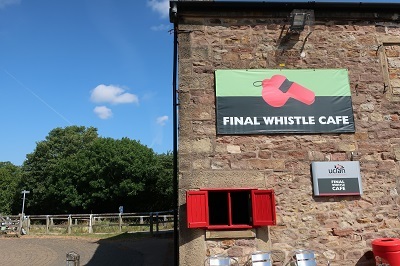 Tea and biscuits are normally available at the Final Whistle cafe.